Exercise Program and blanketing. Hay and grain twice a day. 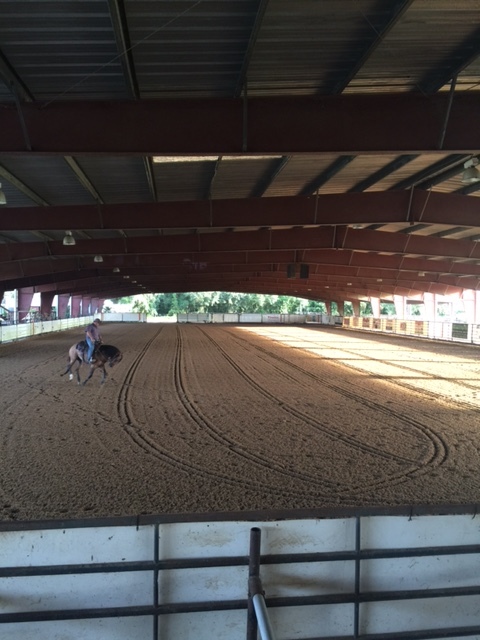 Horses not being worked on cattle or 2 year olds. Exercise Program, Turn Outs if needed, blanketing and feed. Excercise Program, Turn Outs if needed, and blanketing. Hay and grain twice a day. Vet care, Farrier, maintenance and supplement products are not inlcuded in training or boarding prices. For those customers who are either a winter visitor, has a horse on Full Board at Triple J, or bringing their own horse from home. 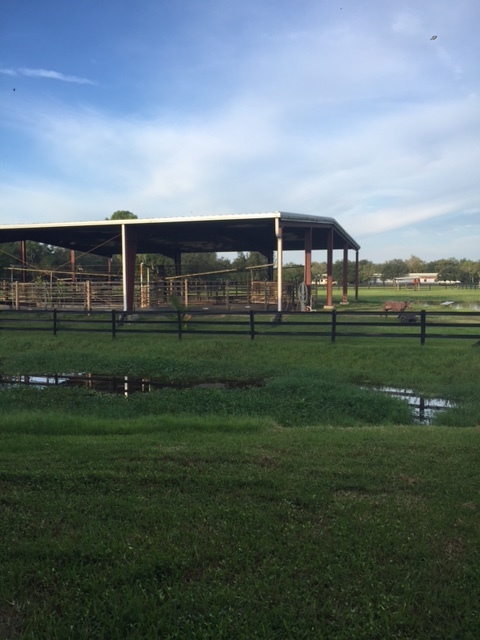 This allows them to use both of our beautiful covered arenas and tha availability to work cattle. This is not a lesson plan. 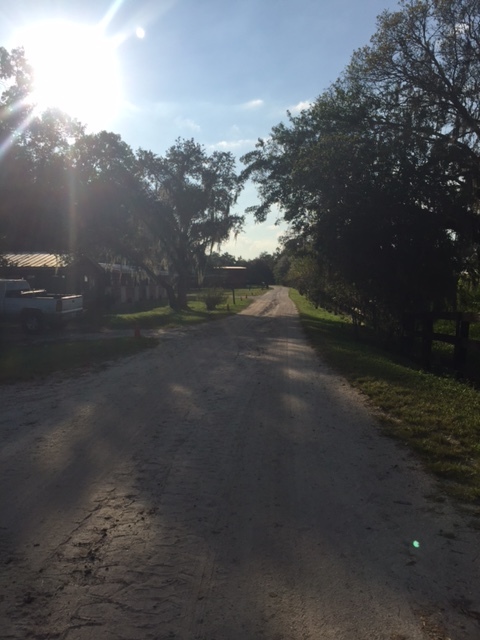 Can work cattle up to 12 times a month with the assistance of a Triple J Ranch team member. For those customers who are either a winter visitor, has a horse on full board at Triple J, or bringing their own horse from home. 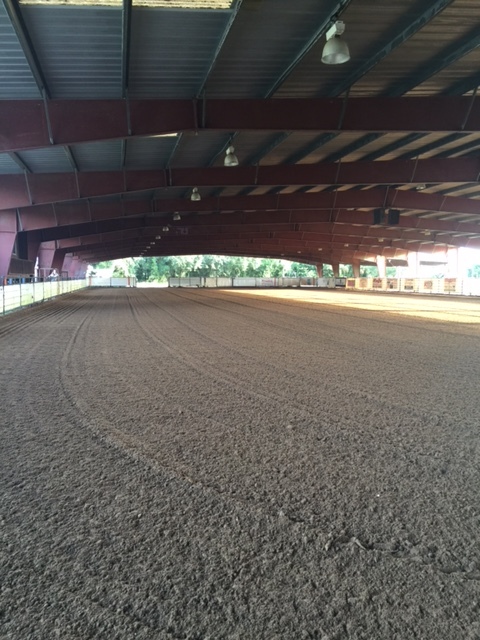 This allows them to use our beautiful covered arena and the availability to Rope at least 2 times a week with a Triple J Ranch team member.